MBT leader Amjadullah Khan has written a letter to Sushma Swaraj asking for help. 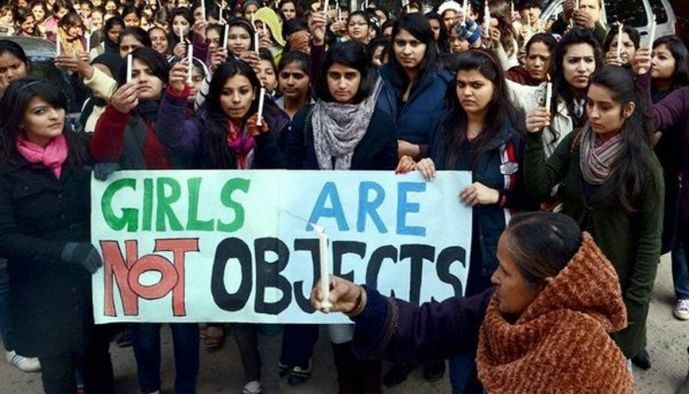 In a heart-wrenching case of human trafficking, an Indian girl facing sexual abuse in Saudi Arabia, started making efforts to free herself from her tormentor. According to a report published in Times of India, this girl was forced to take up the job of a domestic helper after she arrived in Saudi Arabia. The girl, who hails from Balanagar in Hyderabad, was cajoled by an agent for a job in a beauty parlour. However in 2014, when she arrived in Saudi Arabia she was forced to become a servant. As per the report, the woman was sexually harassed by her employer's 25-year-old son who would forcibly carry her into his room and lock her up. Reportedly, this incident happened in front of the employer Maha Ayed Turki Anazi. 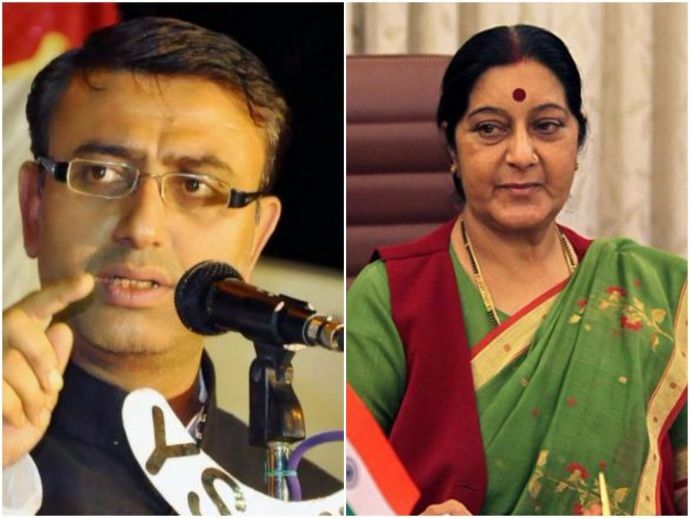 The girl then approached Majlis Bachao Tahreek (MBT) leader Amjedullah Khan, who sent a letter to Sushma Swaraj, External Affairs Minister of India in this regard. While talking to timesofindia Mohd Amir, a social worker in Riyadh said, "The girl was scared of being caught by her employer again." It is not the first incident of human trafficking to the Gulf that has come to the fore. It is noteworthy that in most such cases, the victims hail from southern Indian states.